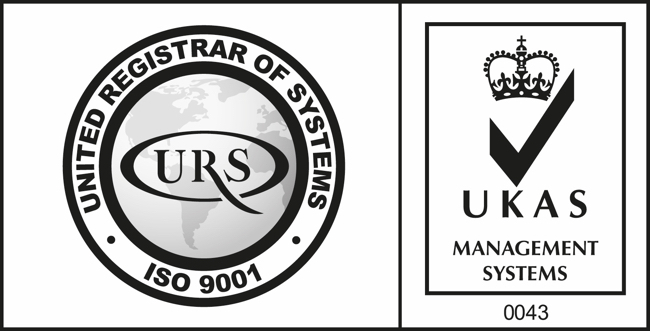 On the 3rd July 2013 the final audit of our improved QMS (Quality Management System) took place and we are pleased to announce that our QMS now meets the ISO9001:2008 standard and has been certified by URS – a UKAS authorised and accredited certification body for systems and standards. Confirmation of this process can be provided to our customers if required upon request. We have moved to a larger premises! A member of the DCCI accredited by the British Chambers of Commerce. A voice for business.